Pass Plus is an advanced driver training course designed by the Driving Standards Agency (DSA) to make newly qualified drivers become better drivers. It will give you extra driving experience and a discount on your car insurance. What are the BENEFITS of Pass Plus? A one year’s no claims bonus for comprehensive, third party fire and theft and third party policies as soon as you insure your car. No claims bonus may be deferred for up to two years if you currently drive under someone else’s policy. Which insurers support the Pass Plus scheme? 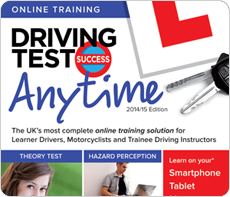 You can take it at any time within the first 12 month of passing your practical driving test. How to complete the course? 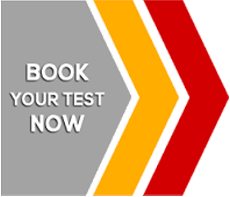 There is no test at the end of it – your driving will be continually assessed and you must successfully complete all the modules in the course to an achieved or exceeded standard. When your instructor is satisfied with your performance you receive a certificate from the DSA. This certificate will earn you a substantial discount on your insurance premium from one of the companies in the scheme. 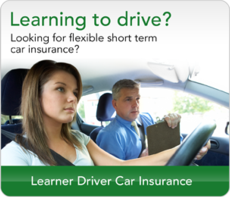 As a new driver, you are more likely to have an accident in the first than at any other time in your motoring career. Lack of experience means that you can be as much as TWO SECONDS slower than a more practised motorist. How much will it cost to take Pass Plus at SLM School of Motoring? The full course costs £160. For more information on Pass Plus visit DSA’s Pass Plus web site. Please consider the information carefully. It is clear that undertaking a Pass Plus course is more than likely to save you money, but it should also be particularly emphasised that this course will most certainly make you a better driver and, more importantly, a safer driver. 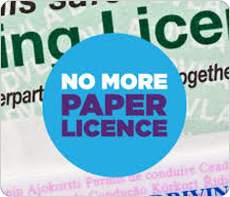 To book your Pass Plus course with SLM School of Motoring, please call us on 07999 66 3339.